Paris is an excellent weekend trip from Berlin. Only one and a half hour flight and you are in the land of baguettes and berets. Is this your first trip to Paris? if so, you will probably want to visit as many of the famous sights as you can in one weekend. Tour Eiffel, Champs-Élysées, a riverboat cruise on the Seine, Arc de Triomphe, the Louvre Museum. However if you have been to Paris before, this time you can explore the many hidden corners and secret surprises in the City of Light. 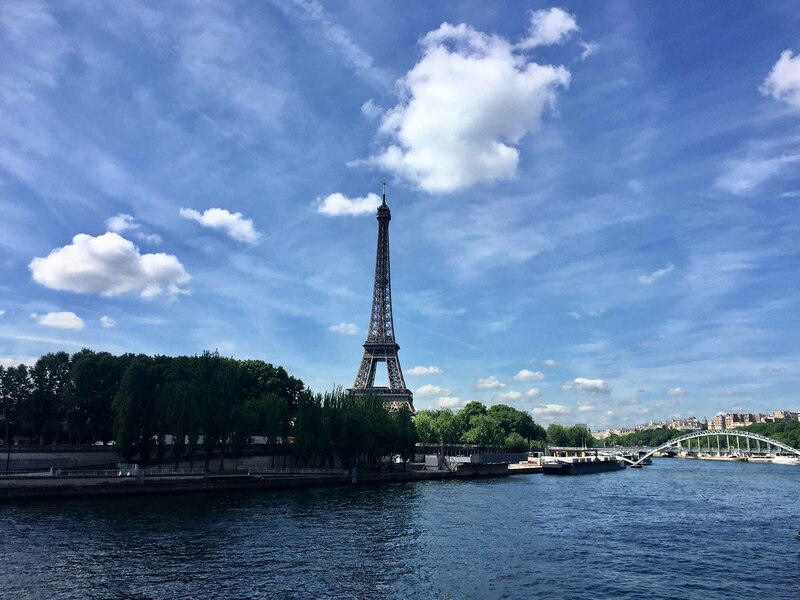 Here are my tips for planning an awesome getaway to Paris.